Amanda, right, with L'Arche family in New Zealand! Last May I took a trip to Peru to visit my dear friend Amanda who was finishing up a semester studying abroad in South America. Amanda and I found ourselves in the mountains of Peru, in an Airbnb talking for hours and hours and hours. We talked about her time abroad and my time in L’Arche. We left the Airbnb once a day to collect food to sustain the talking. We’d buy veggies at the market and hike back up the hill and cook them, all while chit chatting about the people she’s met, and the people I’ve met. I told her how I’d fallen in love with L’Arche. Fallen so in love with this weird, unconventional, entirely beautiful way of living. I told her about my housemates who have introduced me to God. Then Amanda said it. She said, “Evangeline, what if I did L’Arche? Would I be good at L’Arche? Could I just go live in a L’Arche community?” Then she googled it. “Oh, it looks like the community in New Zealand needs an assistant by July 1st… Ha, what if I moved to New Zealand?” she pondered. Then we dreamed out loud about what it would be like if she moved to New Zealand in a matter of weeks. Could she just move to New Zealand? She asked again, “Evangeline, would I be good at L’Arche?” The answer was simple. Yes, of course. Amanda loves in a big way. Amanda moved to New Zealand on July 1st and it’s been beautiful to share L’Arche with someone in this way. Every Tuesday night at 9pm my time (Wednesday afternoon for her) we talk for an hour. We share stories of who and how we’ve fallen in love in L’Arche. We ask each other questions about power and disability. We talk about how living in community is not a joke some days, and how other days are full of belly laughs. Sometimes I get to talk to the core members she lives with, and she gets to talk to the core members I live with. When her housemate asks me, “So what do you do?” I get to say, “I live L’Arche, just like you, but in Chicago where it’s cold.” And then her housemate Julie sings Edelweiss to me over FaceTime and I wonder how I got so lucky to live this beautiful life.  L’Arche International explains solidarity as “the relationships of care, commitment, and mutuality, where we express our interdependence as persons sharing a common humanity." The relationship of care between me and Amanda is just one thread of many revealing our interdependence in L’Arche around the world. Loving one another in a big way—that is what drives our solidarity in L’Arche.